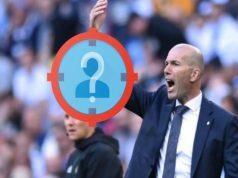 Home In Depth Is Mariano Díaz a Good Replacement for Cristiano Ronaldo? At the end of the summer transfer window, Real Madrid bosses decided to sign Mariano Díaz from Olympique Lyonnais. The Dominican striker was sold last year to the French club for only €8M and Sevilla FC wanted to acquire him for €40M. Real Madrid executed their right and the opted for signing him before their rival. The result was a great deal for €20M. The first decision took by the striker was choosing the number 7 for his t-shirt. 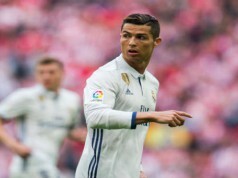 It is not an unimportant choice, but he decided to pick up the same number left by Cristiano Ronaldo. Mariano needs to fill the space left by the Portuguese in the attacking line and in the dressing room. Will he be able to do it? Mariano has shown this year a great personality and he will fight to grow as a player at Real Madrid. 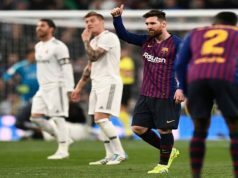 Before joining again Los Blancos, he said he wanted to go back to the Spanish capital, so he finally accomplished his dream. As an ambitious player, he left the club looking for more minutes and he found his place at Lyon, where he scored 18 goals in the French League in only 34 games, great numbers for his debut. Now he comes back with more responsibility. Mariano will be the first option in the attacking line when Lopetegui looks at the bench. With Gareth Bale and Karim Benzema at a great level in this start of the season, Mariano starts with disadvantage in the fight for a position in the starting eleven, but he will have many minutes this season as he is the only good alternative as an striker. We cannot compare Mariano with Cristiano Ronaldo as this will be very unfair for the Dominican international. 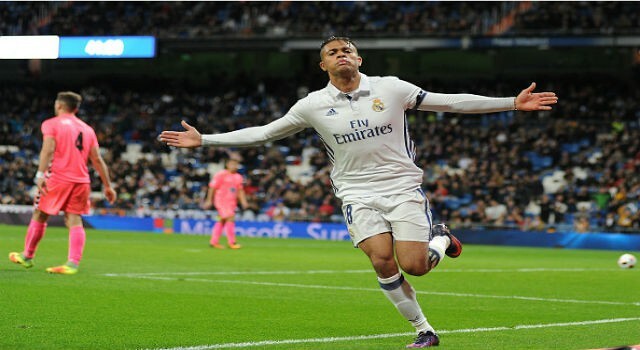 Mariano cannot score the 40 goals by season promised by the Portuguese star, but he will add something different for the attacking line. For sure, Mariano is a better player than Borja Mayoral and he is very focused on the rival’s goal, being able to create many chances and score goals. For this reason, and given the options in the market, Real Madrid made an intelligent movement at the end of the market. We’ll see if this will be enough to fill the space in the squad.